Walton Creek Condominiums are ideal for buyers looking for an affordable second residence or a great rental opportunity. 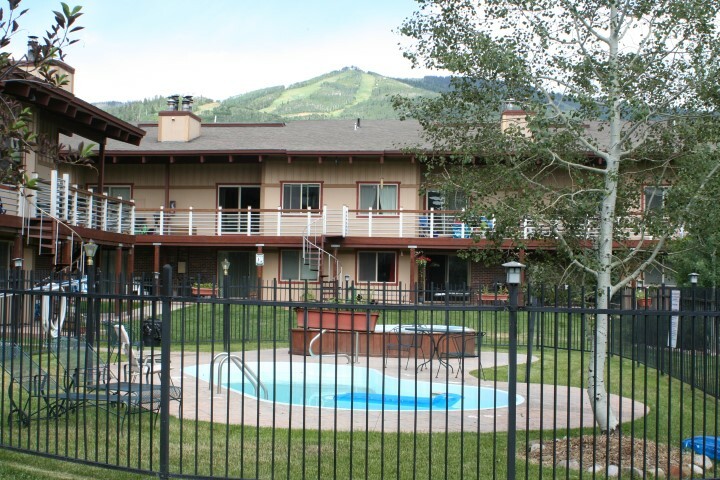 Located at the corner of Walton Creek Road and Chinook, these residences are on the bus route, making it effortless to travel around Steamboat. Run or bike to the grocery store, ice cream shop, or downtown on the Core Trail, a local bike path that runs nearby the complex. 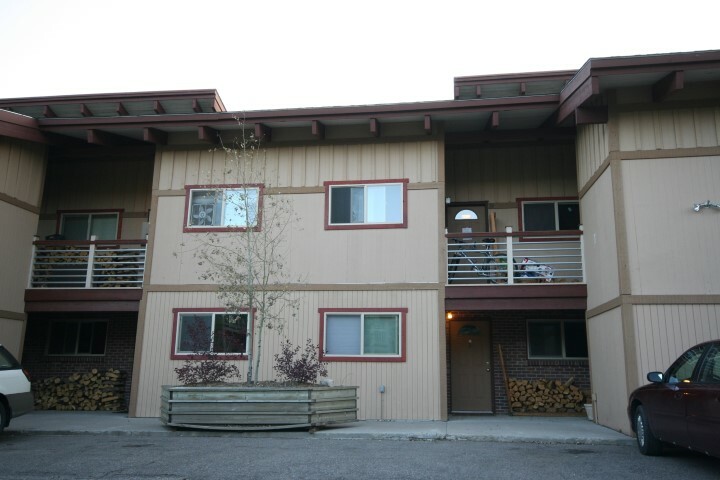 Owners are allowed to have pets, and abundant storage is available with each individual residence. 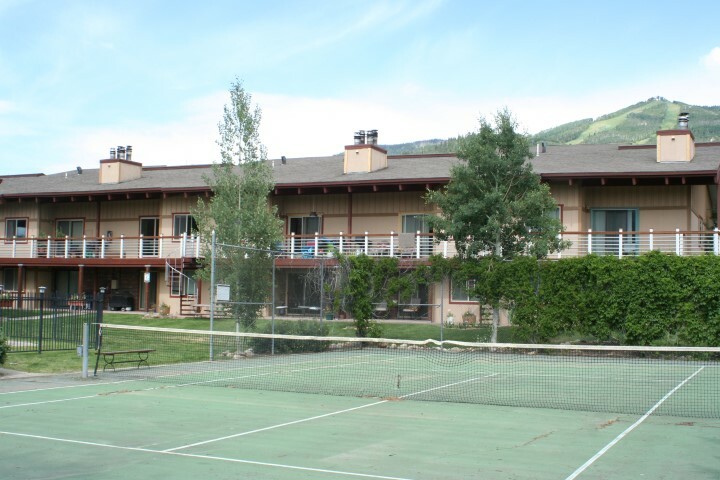 Amenities include tennis courts, a hot tub and a pool. Two and three-bedroom condos can fit you and your spouse, or your whole family.